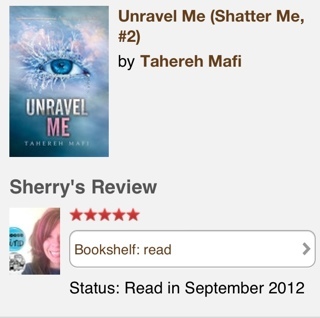 On Tuesday, February 5, Unravel Me, the sequel to Shatter Me by Tahereh Mafi is released! I was lucky to be able to read an ARC of Shatter Me this past summer. (Thanks Jillian!) It was everything I wanted it to be and more. 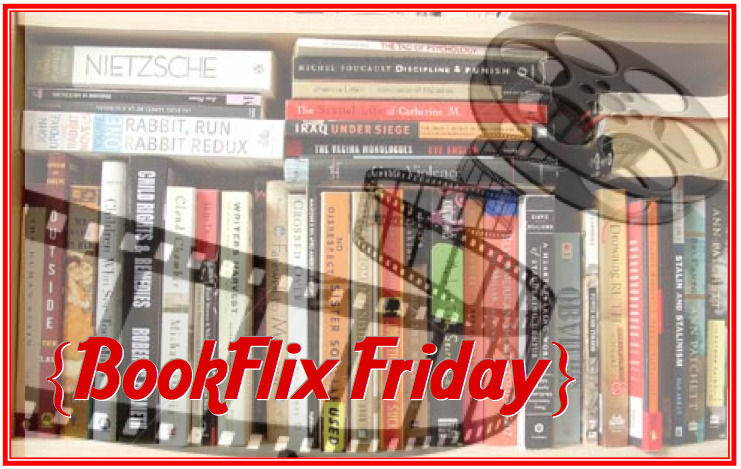 So good, it's definitely worthy of a re-read when my library copy arrives next week. 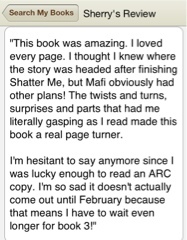 If you haven't yet read Shatter Me, grab it NOW! Still not convinced? How about this trailer? Run, don't walk to your nearest library or bookstore to get your hands on these amazing books by Tahereh Mafi. 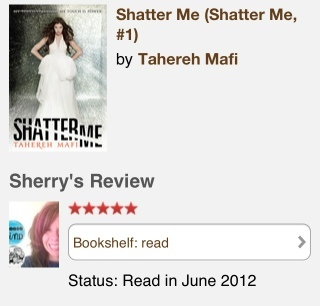 Really loved Shatter Me. 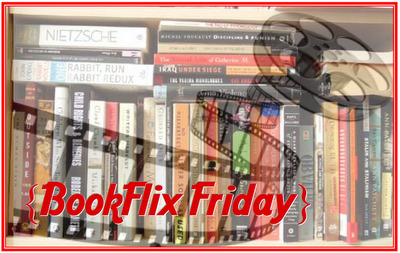 :) Love your blog look! !